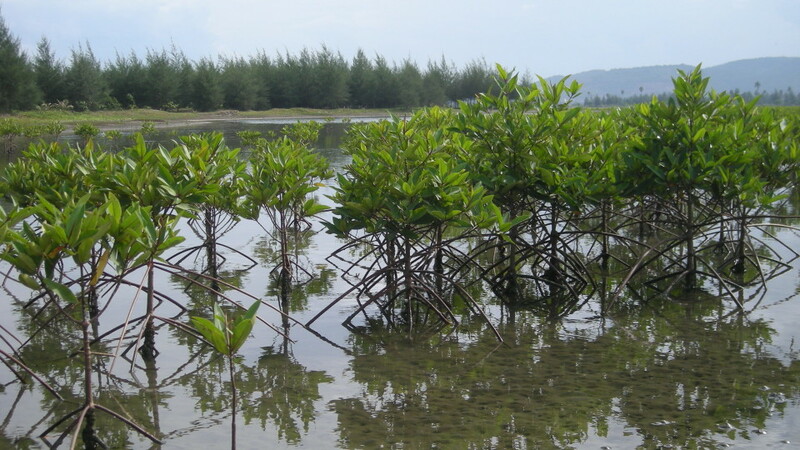 Coastal ecosystems such as mangroves can reduce risk to people and infrastructure from wave damage and flooding. 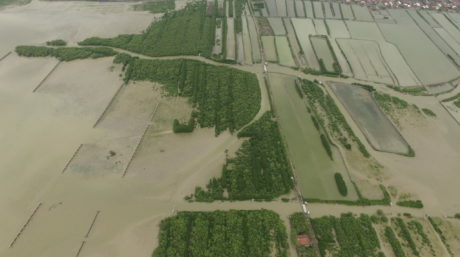 The continued provision of these coastal defence services by mangroves is dependent on their capacity to adapt to projected rates of sea level rise. 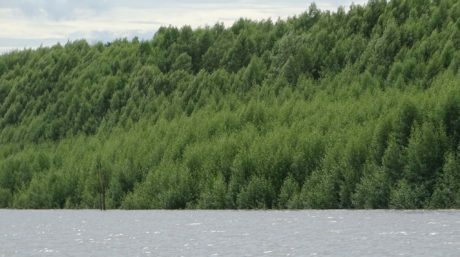 This report explores the capacity of mangrove soil surfaces to increase in elevation in response to local rises in sea level.